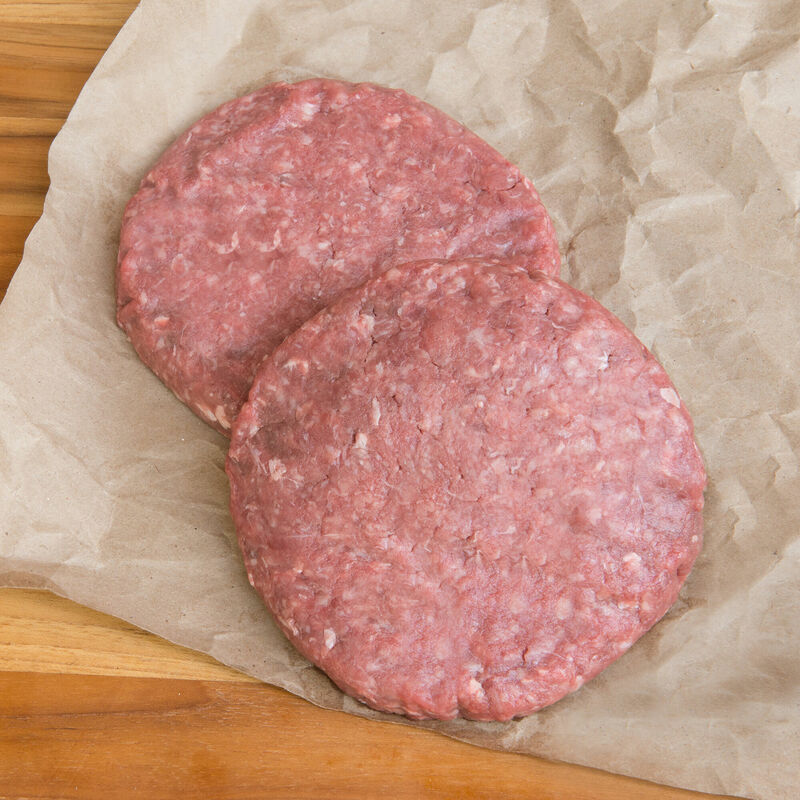 American Wagyu ground beef, from Japanese cattle stock, raised without antibiotics or hormones, on a strict diet to encourage natural marbling, then graded with the Japanese BMS system. Our ranchers create a low-stress environment for the cattle and closely monitor them at every stage of growth. Sold frozen, in an uncooked state. May thaw in transit.